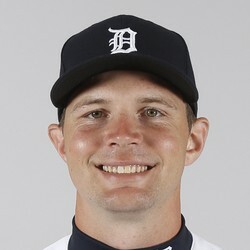 Detroit Tigers catcher Grayson Greiner went 2-for-3 with a homer and two RBI in a 7-4 win over the Red Sox on Tuesday. Greiner took Boston ace Chris Sale deep for his second homer of the season. Overall, Griener is hitting .246 with six runs and six RBI on the year.